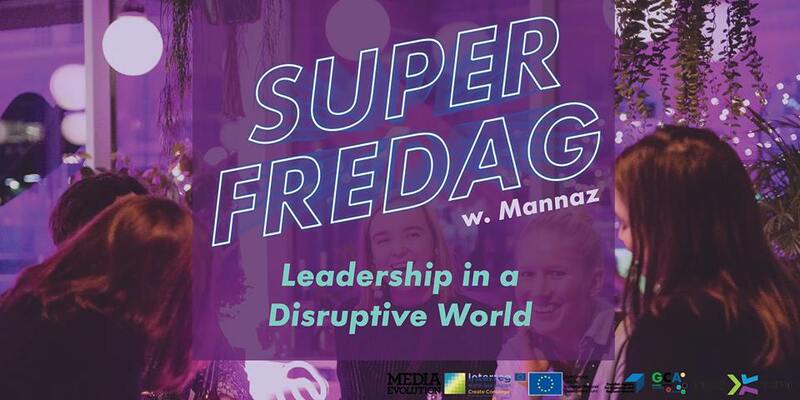 "How to Become a Facilitating Leader"
For this Superfredag, we’ve teamed up with our friends from Mannaz Sverige – tidigare PlanB. In December, they hosted a much-appreciated World’s Best Morning on the topic of “The Multispeed Organization” – and now they’re back again. This time around, the seminar is going to revolve around “how to become a facilitating leader”. Most business schools teach leadership based on an assumption that the world is fairly predictable, and that organizations operate from a hierarchical paradigm. This might be applicable in many circumstances, but we can see a growing number of sectors and industries where disruption challenge what can actually be predictable, and where network organizations outperform hierarchies. So, how can we update our leadership toolbox to better fit a complex and unpredictable world? At this workshop Mannaz will introduce a number of simple but practical principles that you can apply and start experiment with to take your first steps towards a more facilitating leadership style. As soon as the seminar has come to an end, it’s time to mingle and have a little something to sip on. Together. In style. As always.